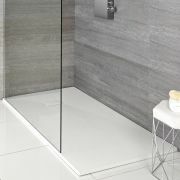 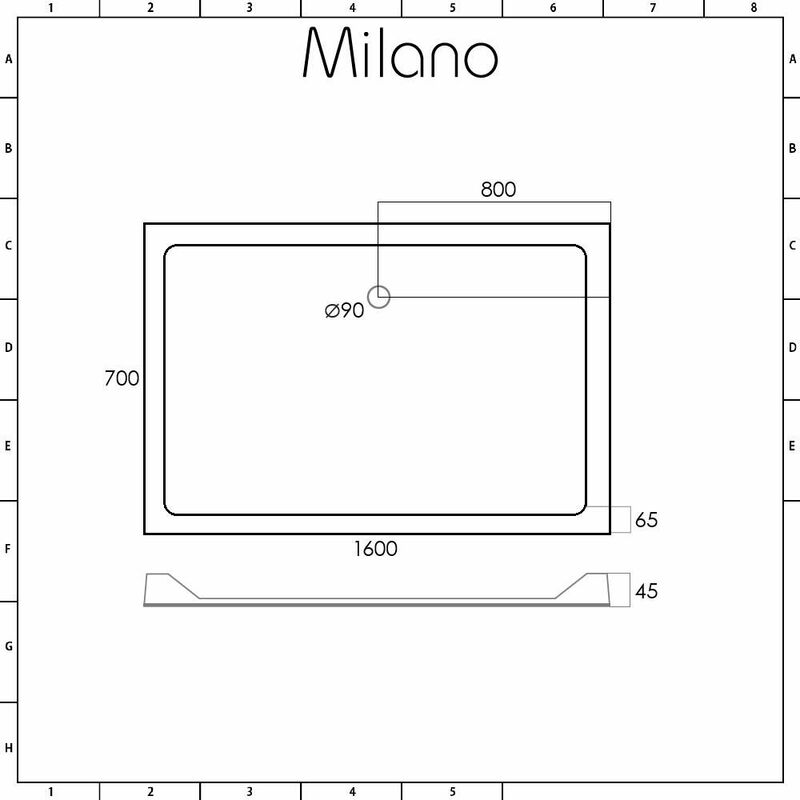 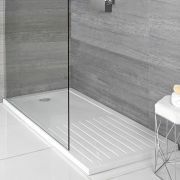 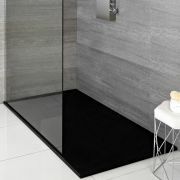 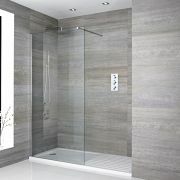 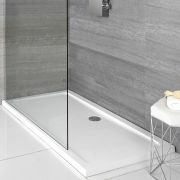 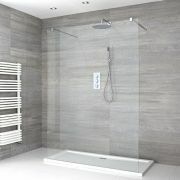 Smarten up your bathroom with the Milano low profile stone resin 1600x700mm rectangular shower tray. 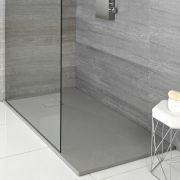 Measuring just 45mm high for a neater finish, this shower tray is lightweight yet durable thanks to the polymer stone resin construction. 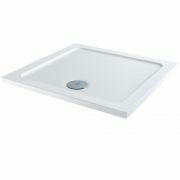 It weighs up to 60% less than a standard tray to ensure easier and safer handling during installation. 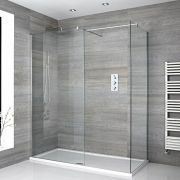 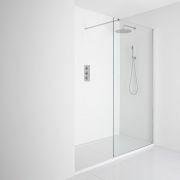 This shower tray can be cut to your desired installation requirements, making it the ideal solution to modern bathroom shapes, enabling faster adaptation to suit any situation. 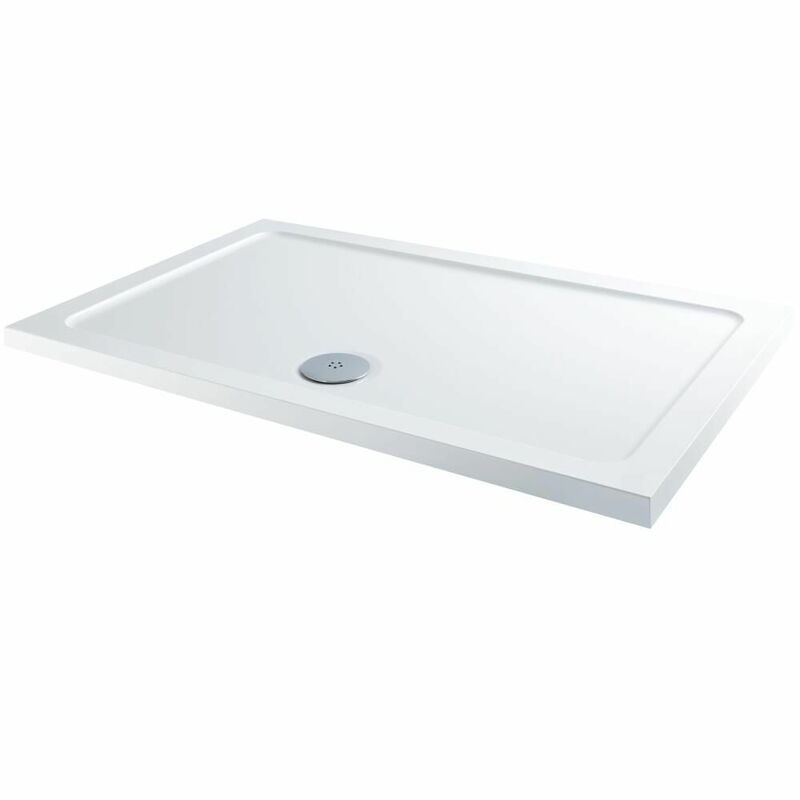 Please note: waste not supplied.